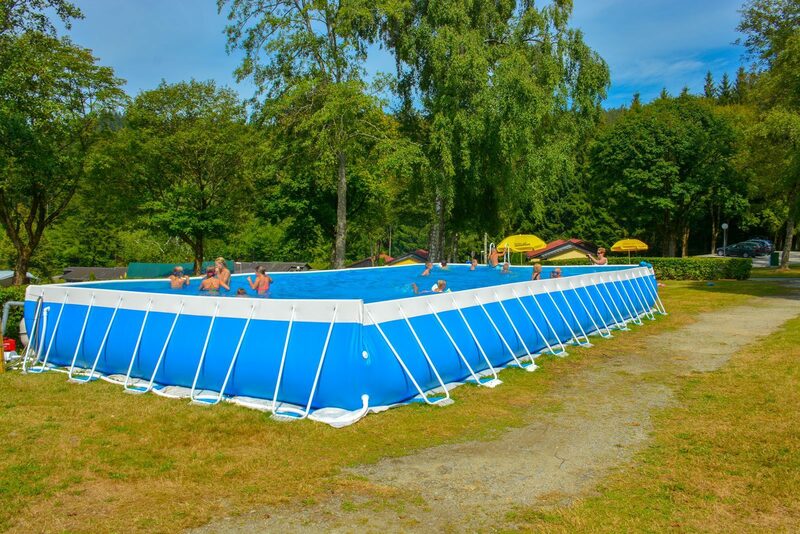 Our unique holiday park Walsdorf is located on the southern border of the Luxembourg Ardennes. 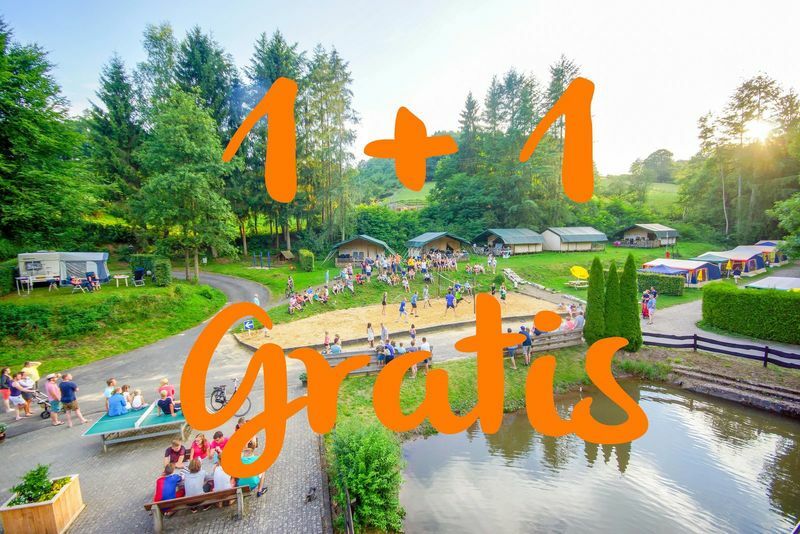 With its beautiful location in a small valley at the edge of the forest, Walsdorf Park is the place to relax in nature. Take a forest walk directly from the entrance or visit the viewpoint of the village of Walsdorf, with views over the entire region. Or of course visit historic cities such as Vianden, Echternach and Luxemburg City! When can we receive you at Walsdorf Park? 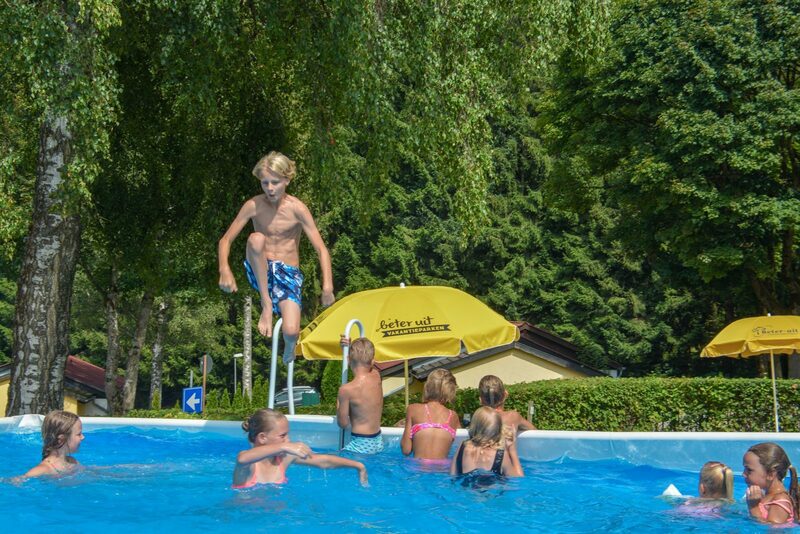 All facilities that you use during your stay at Walsdorf. You can enjoy restaurant, park shop, reception and much more. Jeroen en Anisoara staan voor u klaar. The diversity is huge! We have mobile homes, safari tents, an apartment, lodge tents and much more at Walsdorf Park!